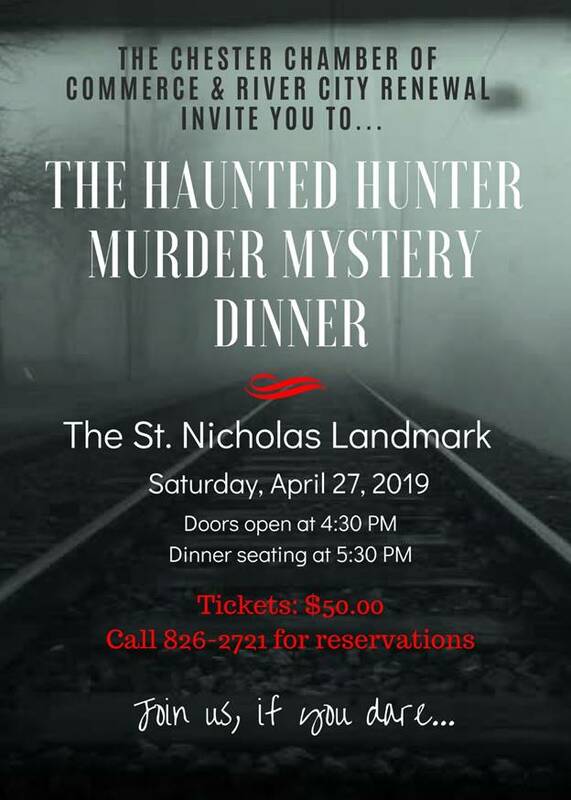 Celebrate a beautiful traditional and not so traditional Easter Brunch with St. Nicholas Landmark overlooking the Mississippi River. Reservations are HIGHLY recommended. We will be open 11am-2pm, and serving brunch only. Lemon Pepper Chicken, honey glazed ham, roasted carrots, bacon brussel sprouts, potato au gratin, southwest eggs, bacon, biscuits & gravy, caramel bread pudding, a variety of deviled eggs (caviar, spicy, traditional), waffles with strawberry sauce, wilted spinach and strawberry salad, carrot cake, mixed berry angel cake roll up, assortments of breads. Live music in the bar with Matt Garrison! River party!!! The funky fresh Patrick Carrico Band is coming back for a parking lot party! We are hosting the (self proclaimed) 3rd biggest Mardi Gras party at the Landmark and we will have drink specials, food, beads, FUN! Don't want to fly to NOLA? Don't want to drive to STL? Walk your happy @$$ to the Landmark and slide home! Bring your honey to see dueling pianos, eat great food, and drink delicious beer! We are here for you Chester, come on out!